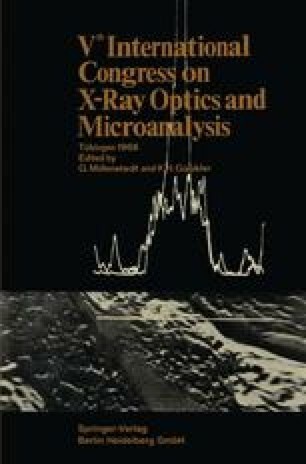 Recent developments in the techniques of electron probe micro-analysis have emphasized the need for improved lenses for the probe forming system. Iron-free magnetic lenses as proposed by Le Poole offer several interesting possibilities. The general properties of such lenses are discussed in the light of the authors’ calculations and measurements, with a view to extending their field of application.